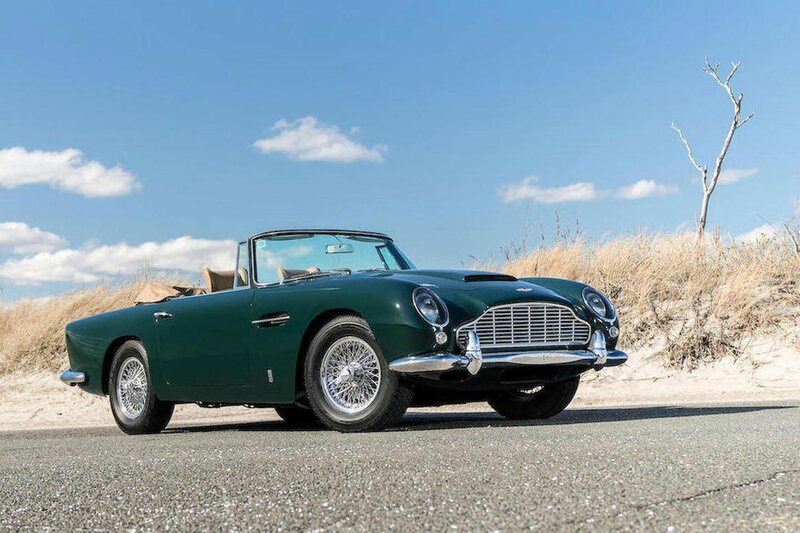 The Scottsdale Auctions are the first major classic car events to take place in the New Year. Attended by thousands of classic car buyers around the world, the Arizona auctions are considered to be indicative of the classic car market in 2017. 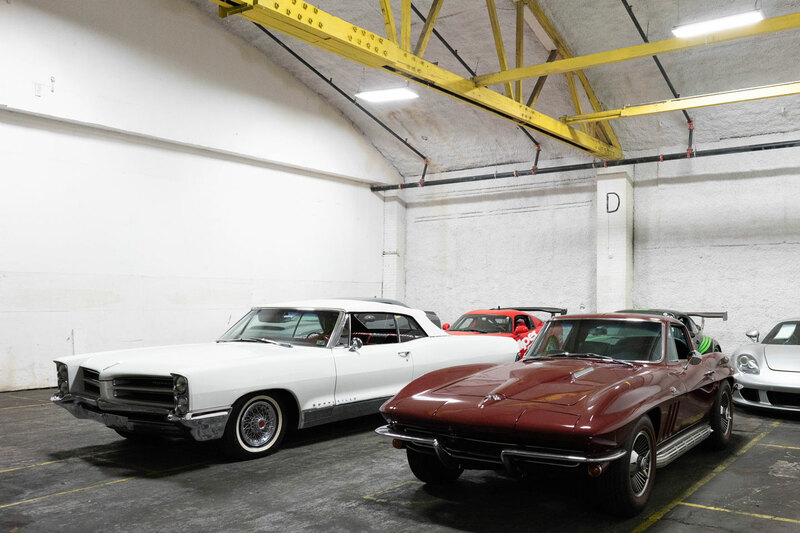 A total of 7 auction houses will do their best to beat estimates and sell thousands of classic cars to eager overseas buyers. Here are the cars we are looking forward to the most at the Scottsdale Auctions in 2017. First introduced in 1993, the GT2 model is considered by many classic car collectors to be one of Porsche's ultimate 911 ever created. Pair a lightened chassis, turbo engine, rear-wheel drive, and a manual transmission to get a car that is expected to sell at Gooding & Co.'s Arizona auction for between $1.3 to $1.6 USD. This car was originally delivered to Japan before being purchased by a US based classic car collector. See all the cars for sale by Gooding & Co. 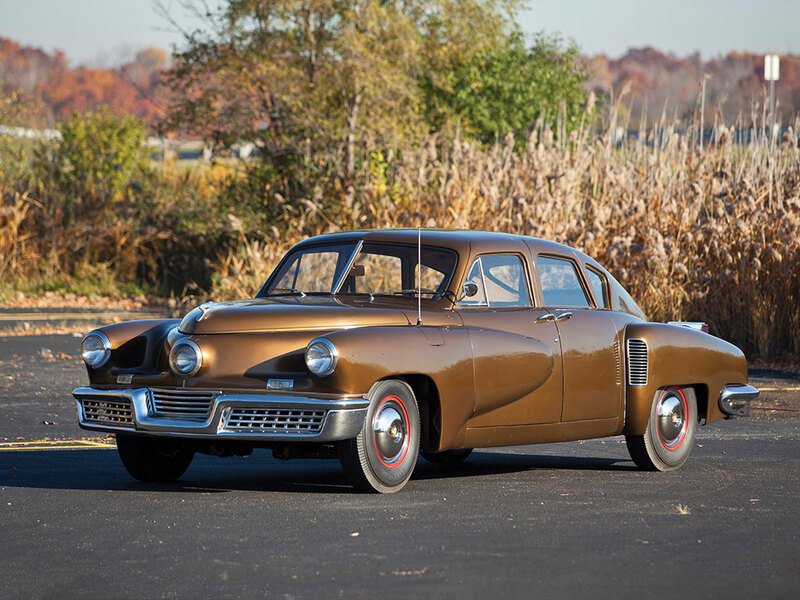 The Tucker 48 is just one of 51 cars originally built, cementing its status as an incredibly rare car which belongs in a collection. What makes this particular example even more special is its barn find status. Stashed away for 33-years, this Tucker has just under 8,000 original miles on the clock. 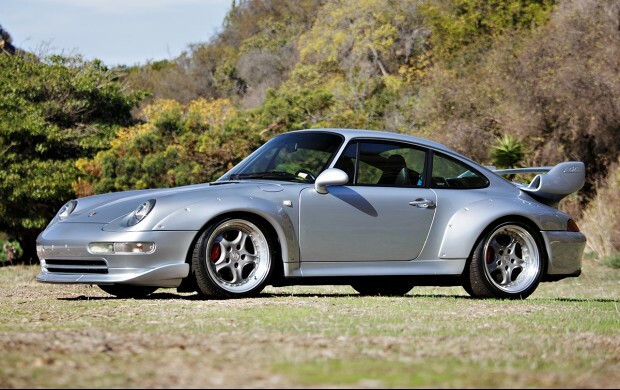 No surprises then that RM Sotheby's expects this car to sell somewhere in the region of $1.6 to $2.1 million. Another auction, and another jaw-dropping Ferrari for sale. Not only has this Ferrari 340 America been heavily documented since its inception in 1952, but it has attended some of the world's most prestigious classic car events. 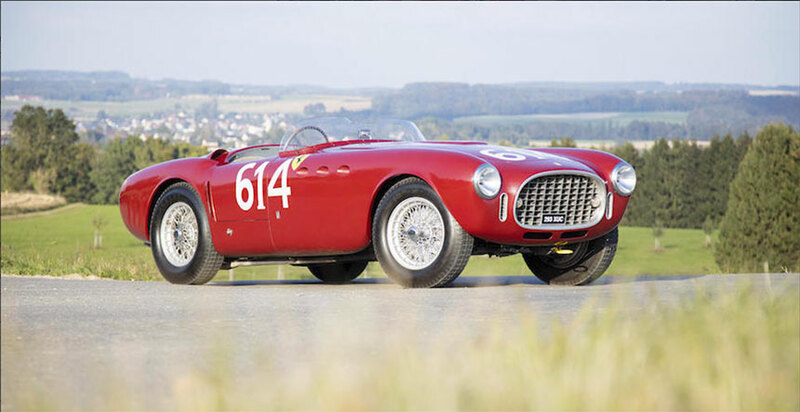 This Ferrari is a veteran of the Mille Miglia Storico, the Monaco Historic GP and the Monterey Historic Races. Whoever ends up buying this car will be eligible to participate in the most prominent motoring events around the globe. Estimated to go for $7.5 to $9 million. Full Bonhams Arizona run list. 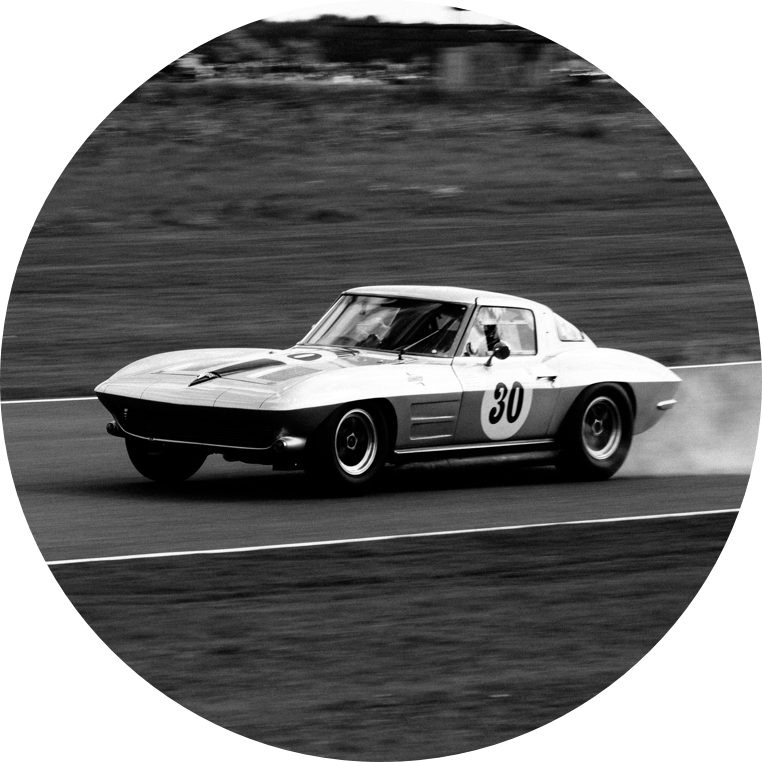 American muscle cars are some of the most popular exports from the USA. This 'Cuda Convertible is no exception. 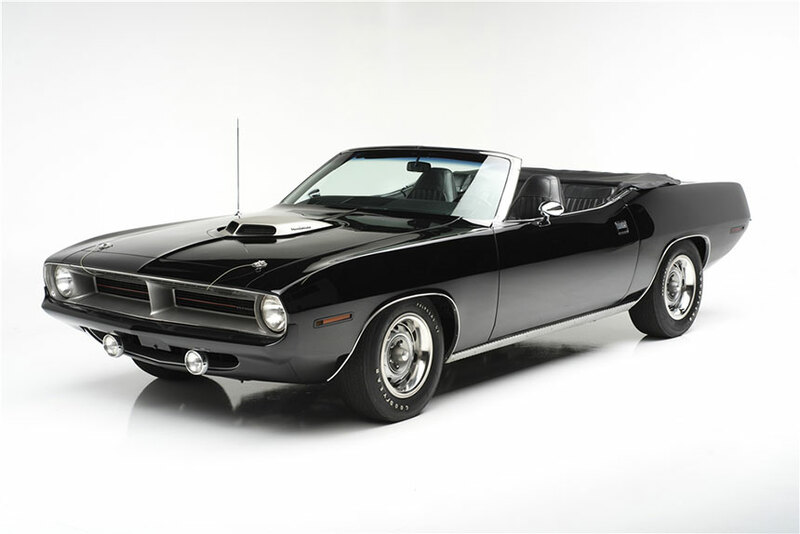 Just 1 of 14 convertibles built in the 'Cuda configuration, this specific car was lost until it was discovered in the late 80s sitting in a barn. While there is no estimate provided by the auction, we can figure out the value by using one of the classic car value tools found here. This one is estimated by Hagerty to be valued at over $1.7 million. Now that's an ultimate muscle car barn find! 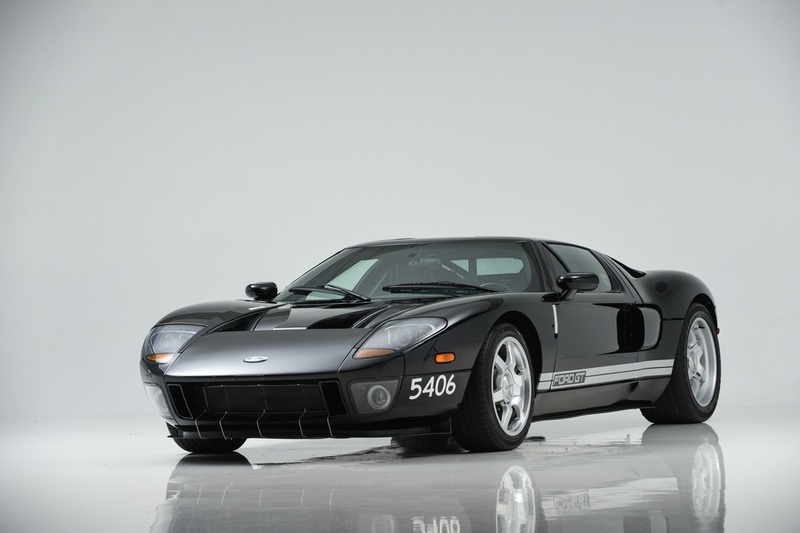 How would you like to own the first fully-functional prototype of the Ford GT? This is one even fitting with the original testing equipment. With values on modern GT 40s dropping in the last year, it will be interesting to see how the first prototype performs. Complete list of all cars on sale by Russo and Steele.